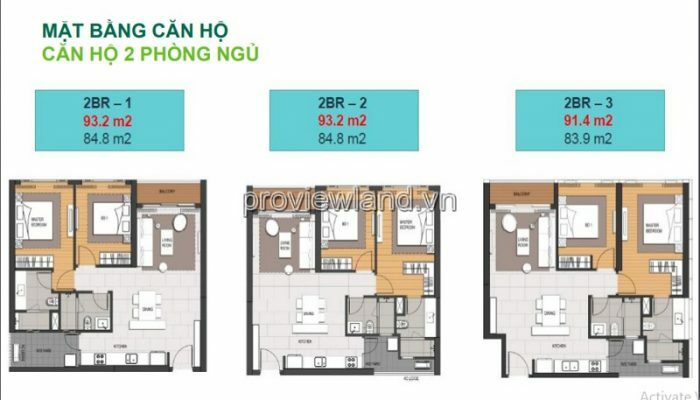 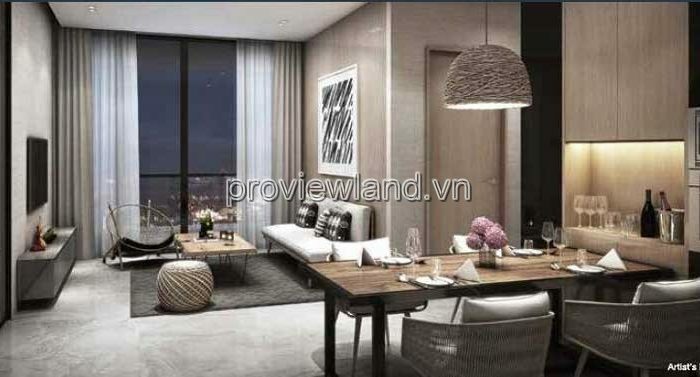 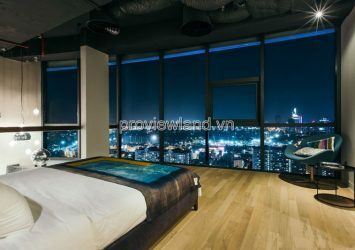 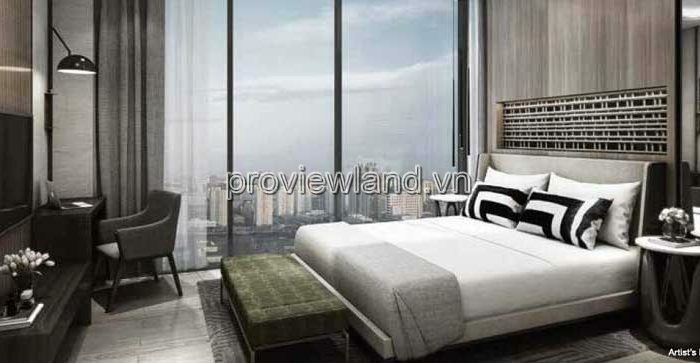 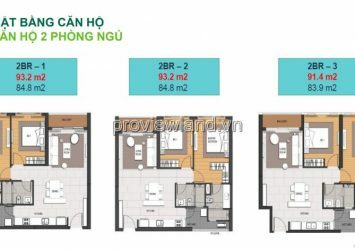 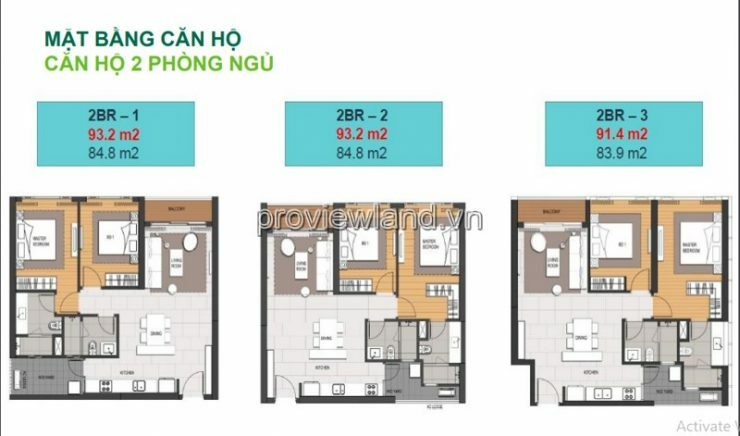 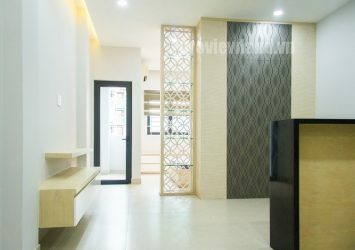 Empire City Apartment for sale in Thu Thiem District 2 for sale – Empire 86 Apartment Tower The Highest Tower in Vietnam Officially Keppel Land (Singapore) Open Sale. 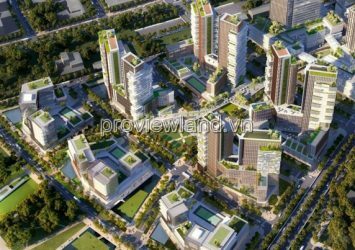 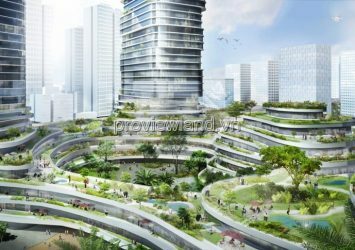 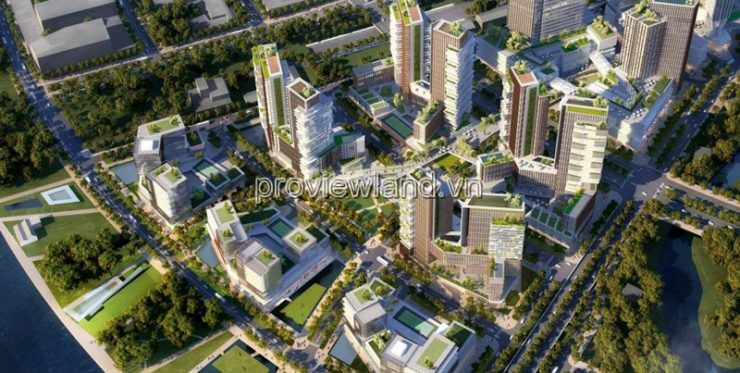 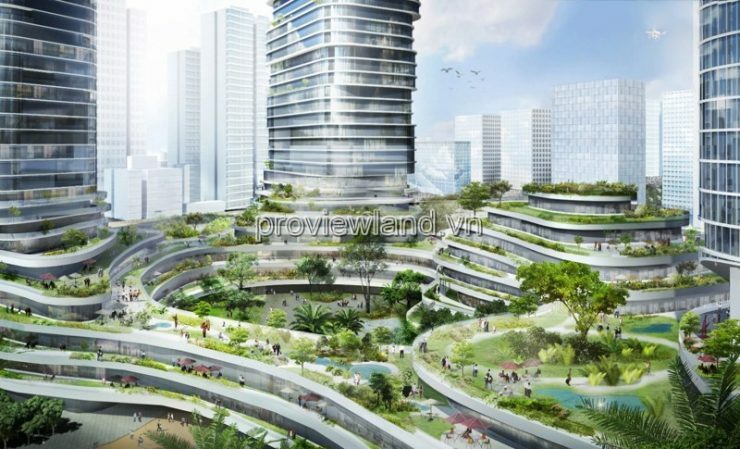 The project is located along Mai Chi Tho street (East-West Highway) in the South; Right in the center of Thu Thiem new urban district 2. 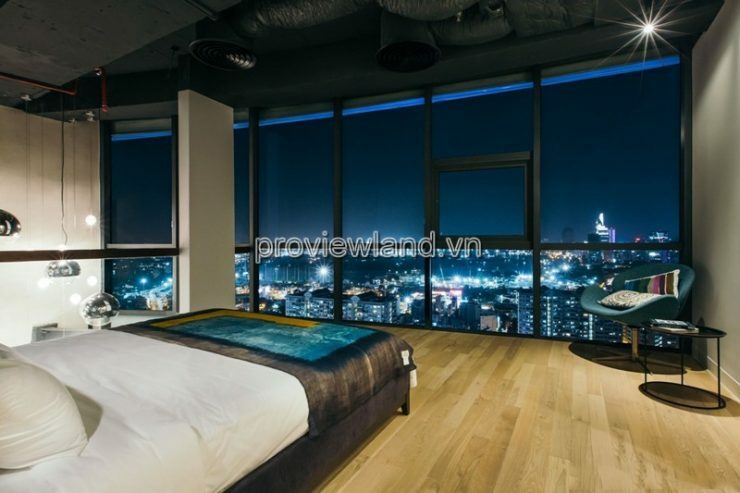 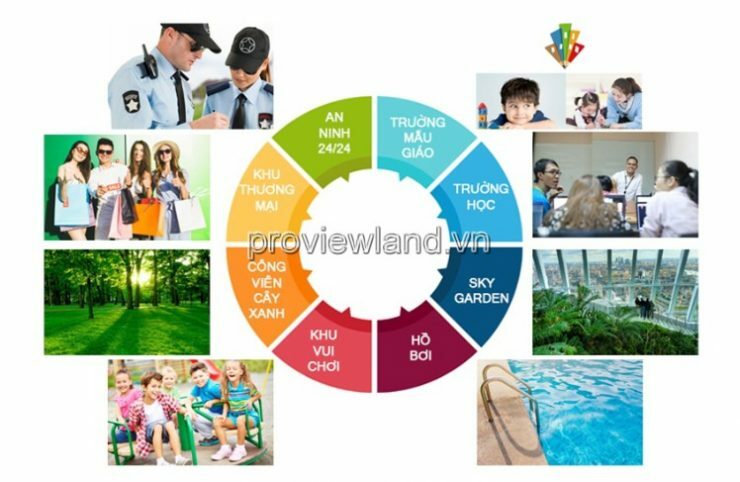 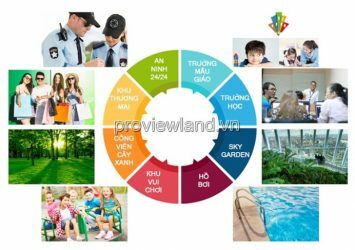 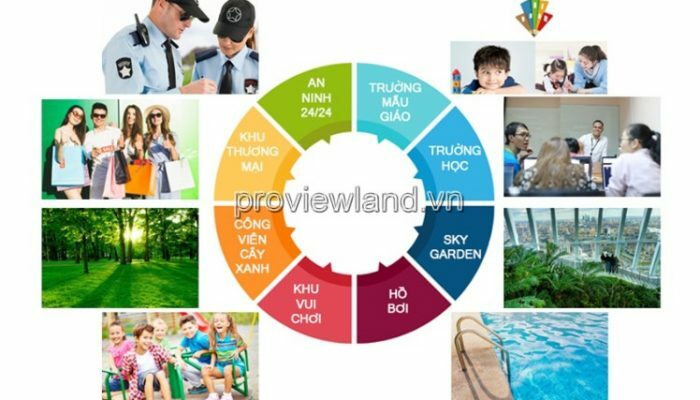 Moreover, Empire City is located in front of Saigon River; District 2, therefore, Empire City is one of the most beautiful projects in District 2 as well as Saigon at the present time. 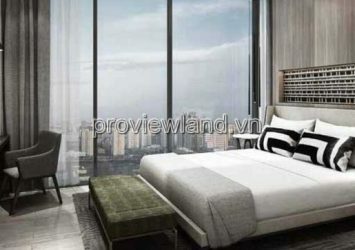 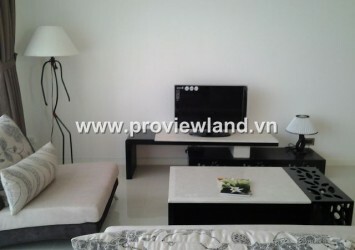 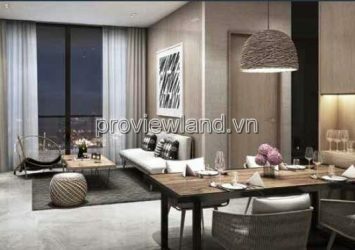 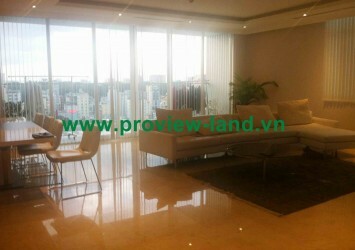 + Area: 98m2 including 2 bedrooms, 2 bathrooms, SG river view, cool balcony. 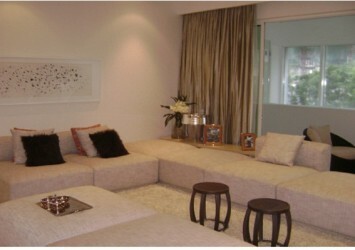 + Basic finishing with high quality furniture.